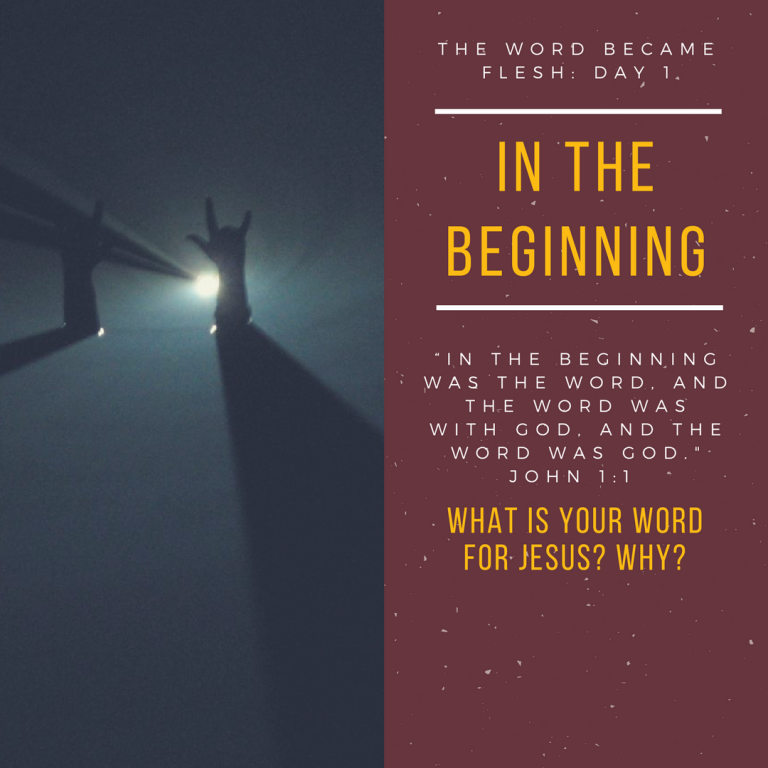 Today’s Question: What is your word for Jesus? Why? Br. Mark Brown has some good suggestions in today’s video. My word for Jesus is “truth”. In today’s world it is hard to determine what is true with people changing their minds or intentionally distorting reality to promote their own interests. Jesus was the opposite. He spoke and acted in truth with no manipulations, no secrets, and no lies. His life was pure truth. I am sorry for times in my life when I have been less than truthful out of shame, fear, or greed. I hope that I am seen now as always speaking and acting in truth. Jesus is my example. Please enter the discussion: What is your word for Jesus? Why?